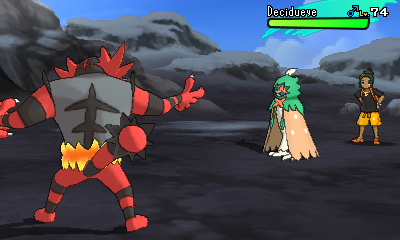 Did you ever think Pokemon Sun and Moon were too easy? That the EXP Share made everything a little too simplistic? A far more difficult level curve. So you have to have a team in the high 70s/low 80s by the Elite Four. Changes to the wild Pokemon encounters, so new species will appear. 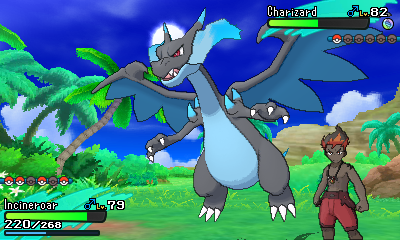 Enemy Pokemon having better EVs and IVs. So opponent trainers have Pokemon with ‘perfect’ stats now. And heck, you’ve even got extra bonus bosses now! Why? 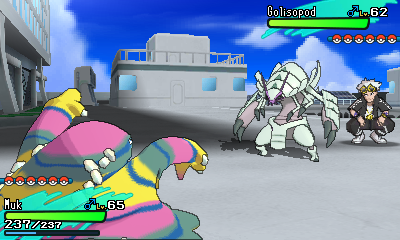 Because all those opponents from the Battle Tree will now appear outside of it too. 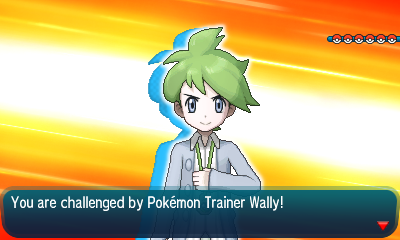 So you’ll be able to fight characters like Wally and Cynthia in normal fights now too. It all makes the game significantly harder, and perhaps better suited for anyone that’s breezed through the previous titles in the series. Indeed, it’s so much harder than the creator themselves has blacked out multiple times while testing the game. That’s got to count for something, right? Wait, Guzma has 6 Pokemon now? 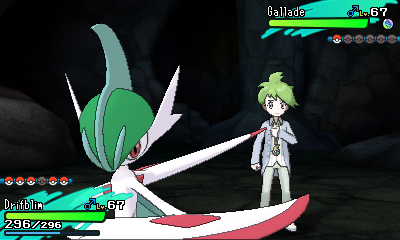 You can now face off against Battle Tree opponents in normal gameplay! Though they’re brutally hard battles now! But what do you think about these mods? 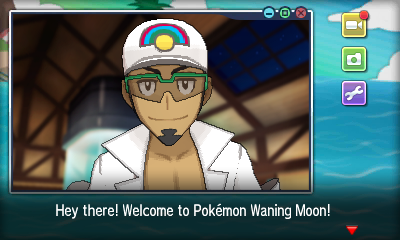 Are you going to try out Pokemon Rising Sun and Waning Moon any time soon? And if so, how much trouble do you expect to have with the games?